Anyone need an energy kick start? I feel in constant need of energy these days. I'm not one to drink coffee or coke or Red Bull (although there were days I wish I did), so I need to fuel my body in other ways. Green tea is my morning drink of choice to get my blood flowing, kick start the old brain and boost energy (it's high in the antioxidant catechin which does fabulous things for the mind and the body). It used to be that I would then add kale and spinach leaves to everything to further enhance my energy levels. It seems kale may have been gazumped, because watercress is now the leafy green flavour of the month, year, century, modern time. 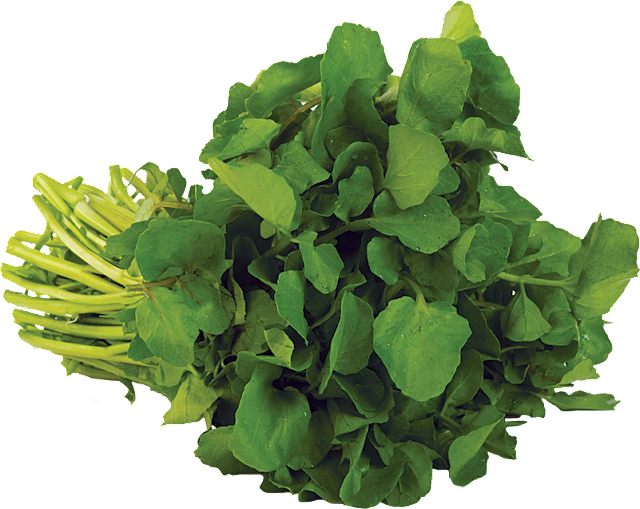 Watercress is considered to be a powerhouse vegetable that has a higher nutrient density than its trendy cousin kale. Apparently watercress is the most ancient of the green vegetables known to man and its use can be traced back to Greek and Roman times. It's mother nature's version of a multi-vitamin and is a renowned cancer fighter. The best news is you don't have to do anything much with it. Just add it to salad, sandwiches, soups, green juices and stir fries. Another great way to age positively!